The wheel as we know it today. 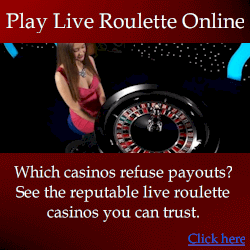 Roulette is without a doubt one of the most popular casino games in history. And although there are some strategies that can help you increase your chances of winning, perhaps it’s that element of luck that makes it the go-to game for many first-time casino goers. But did you know that this game is hundreds of years old? 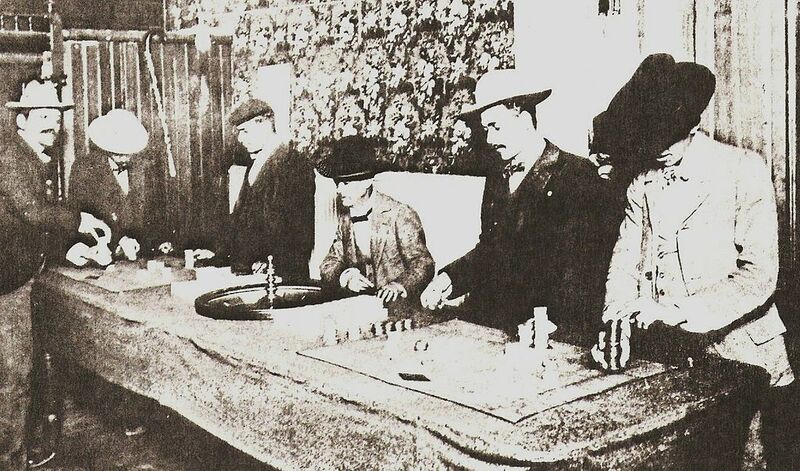 While the consensus is that roulette came from France, there are whispers among card-playing historians that the game could have its origins rooted in China. The story goes that a group of Dominican monks who had spent a great deal of time in China returned to Europe having learned a local game. This game involved arranging models of animals into a square with numbers that totaled a specific number. There were 37 models, and the monks were said to have modified the game so that the square became a circle. However, to this day, historians have yet to find a credible source to confirm this theory. Another possible origin lies within both the Greek and Roman empires. There is evidence that soldiers of both empires spent a great deal of time playing games of chance and that both had variations of a game that involved a spinning shield with symbols drawn on it. An arrow would point at the shield and when the shield came to a rest, the symbol the arrow pointed at was the winning bet. While this game has more in common with roulette than the Chinese game we mentioned, it’s still a tenuous connection at best. To find the real origin of modern-day roulette, we must go to 17th-century France. Blaise Pascal was a French mathematician and physicist who many believe was the real inventor of roulette. This hugely talented mathematician was said to have wanted to achieve the impossible dream of creating a perpetual motion machine: a machine that requires no external energy or force to keep it in motion. Unfortunately, his dream never came true, but in his efforts to make this machine a reality, he created the perpetual wheel or what you and I now call the roulette wheel. 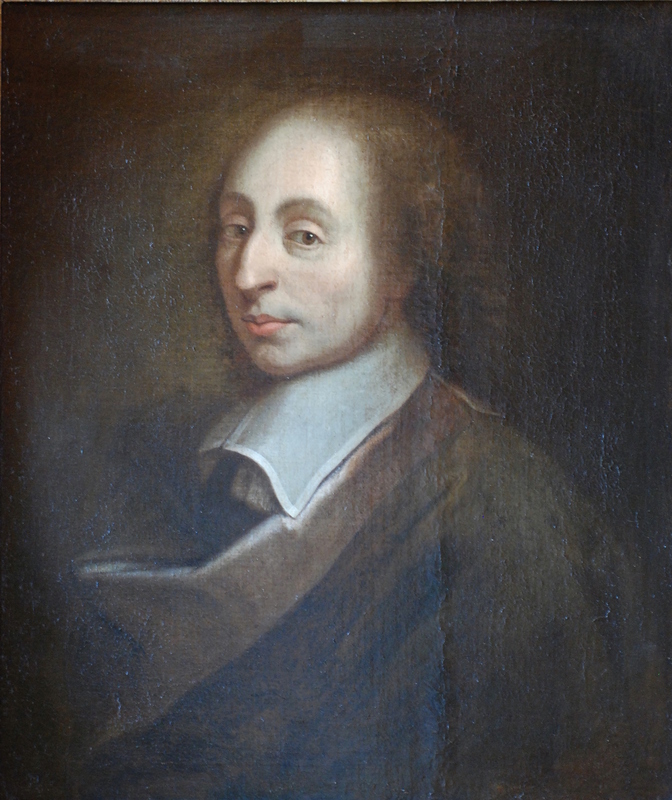 Blaise Pascal – the man we have to thank for it all. However, it wasn’t until the late 18th century that the game started to gain recognition. In 1796, a roulette wheel was in operation at the Palais Royal, and by all accounts, the game was quite like modern-day roulette, with the same layout and two slots reserved for the bank. Records of the game in the early 19th century are murky, but by 1843, two Frenchmen named Francois and Louis Blanc took the game to the German town of Bad Homburg and enjoyed unheralded success with their single-zero roulette wheel. Later, when the German government banned gaming, the Blancs took their version of the game back to France. They landed in Monte Carlo, and to say their version of the game took off would be a bit of an understatement. Monte Carlo became the mecca of roulette and the one place that many players dreamed of one day visiting. But it wasn’t too long until a certain city in the Nevada desert soon took the mantle as the gaming capital of the world. By this time, gamblers across Europe started to take note of this easy-to-play game that offered excellent chances of success. And as the game spread throughout casinos in Europe, it was only a matter of time before it hit U.S. shores as European settlers brought the game with them. However, casino operators weren’t too pleased with their chances in the single-zero game and reintroduced the second slot, giving them a better edge. Early roulette in the USA. And so American roulette was born and made its way throughout the country’s cities and casinos. The general public loved it, and the game enjoyed massive success. To limit cheating by both the house and players, the American version was adapted to have the wheel placed on top of the table. That was done to stop people from using devices within the table to control the motion of the wheel. With this new regulation in place, even more, players flocked to the roulette table making it a huge hit for casino owners. While it’s true that little has changed about roulette since the Blancs took the game to Germany, there were a few innovations that led to the game becoming even more popular throughout the modern world. The first was, of course, the roulette machine, which allowed casino goers the opportunity to play a game by themselves. Like its video poker counterpart, the roulette machine was an unmitigated success, and to this day, remains one of the most popular single-player games in casinos. The next innovation was without a doubt the most groundbreaking. As the world took to the internet, casinos went digital, offering everything from poker rooms to video slots. Roulette enjoyed a new lease of life, and while it may not have become the go-to online casino game that poker is now, it still rose in popularity. This unlimited access to an online version of the game meant that many people who had previously been unable to play at a casino could now do so in the comfort of their homes. And fast forward to the present day, and people can now even play on their smartphones while sitting on the train or in a waiting room. 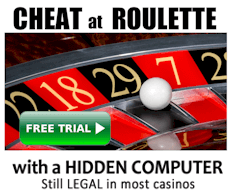 Yes, it’s true that roulette is often seen as the least popular of casino games, but not anymore. 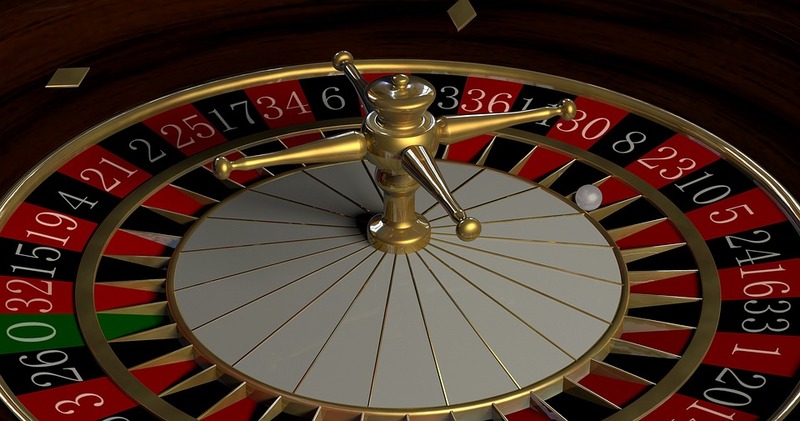 With a significant rise in the number of online providers now offering roulette games on their platforms, the game is coming out of the shadows. Players are now starting to realize that this game is indeed hugely fun and offers excellent chances to win. Add to that the fact that we can now play at a time and place of our choosing, and you can see why providers are starting to push roulette as the next big online casino game.